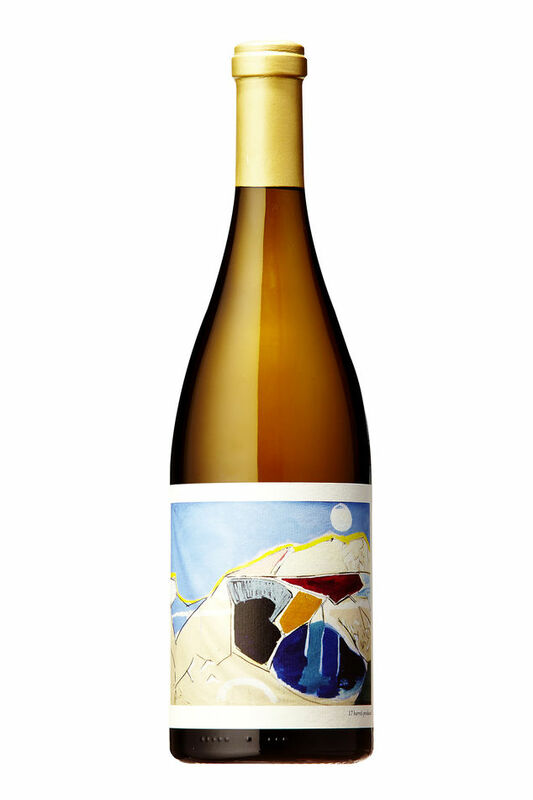 Chanin Wines » Chanin Bien Nacido Chardonnay Featured! 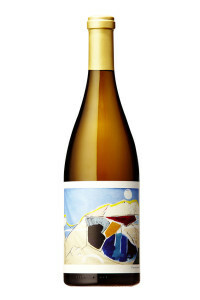 Chanin Bien Nacido Chardonnay Featured! We’re honored to be featured in Lettie Teague’s article in the Wall Street Journal on “The Five California Vineyards you Need to Know,” for our Bien Nacido Chardonnay! At nearly 900 acres, Bien Nacido in the Santa Maria Valley of Santa Barbara is a great vineyard supersized. The cool, sprawling place features both hillsides and flatter ground and 15 different grape varieties, although its Syrah, Pinot Noir and Chardonnay are the most renowned. Bob Lindquist, of Qupé Vineyards, was one of the first producers to make a Bien Nacido wine, a 1987 Syrah. Mr. Lindquist said the vineyard is notable for its cool climate as well as its location and poor soil. “The grapes have to struggle a bit,” said Mr. Lindquist. (Grapes have more character and complexity if they struggle.) Gavin Chanin, of Chanin Wine Company, credited the vineyard’s management and viticulture. “Bien Nacido is at the forefront of farming in Santa Barbara,” he said. Mr. Chanin makes Pinot Noir and Chardonnay from the vineyard, and the 2012 Chanin Wine Company Bien Nacido Vineyard Chardonnay ($35) shows the quality of the vineyard: full bodied and rich, with a firm mineral thread.